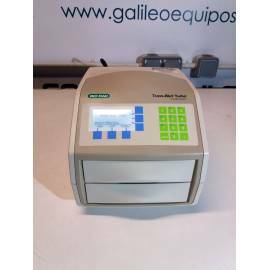 Transfer of gels and other equipment of electrophoresis. 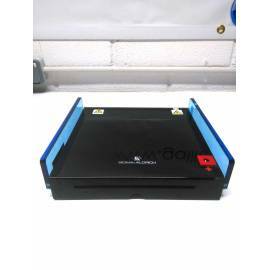 Find here equipment for transfer from gels, ovens, hybridization and other computers of electrophoresis. 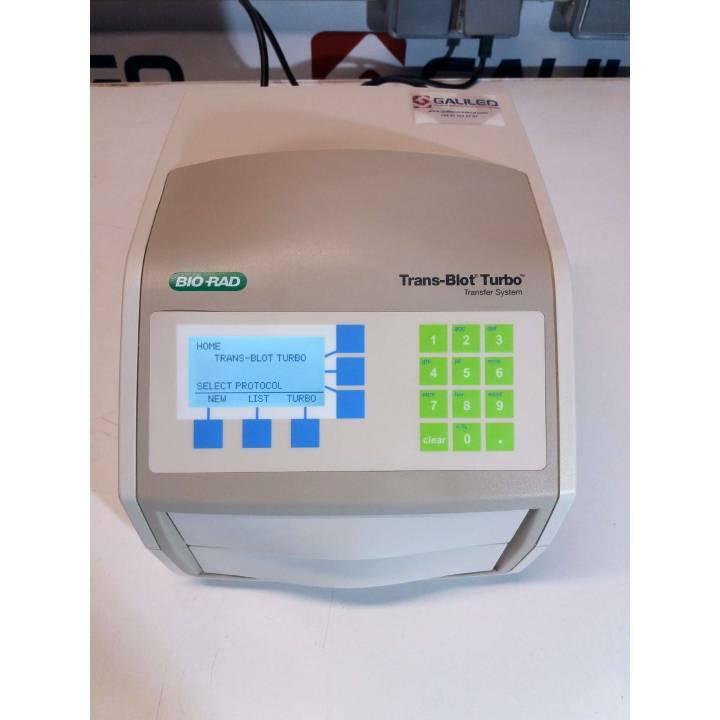 System transfer of gels, BioRad Trans-Blot Turbo. Capacity for 2 tapes. Up to 25 methods programmable. USB port. Display with monochrome screen. Transfer time of 3 minutes. Alarm system sound. User Manual. System transfer of gels, semi-dry Sigma Aldrich SV20-SDB. 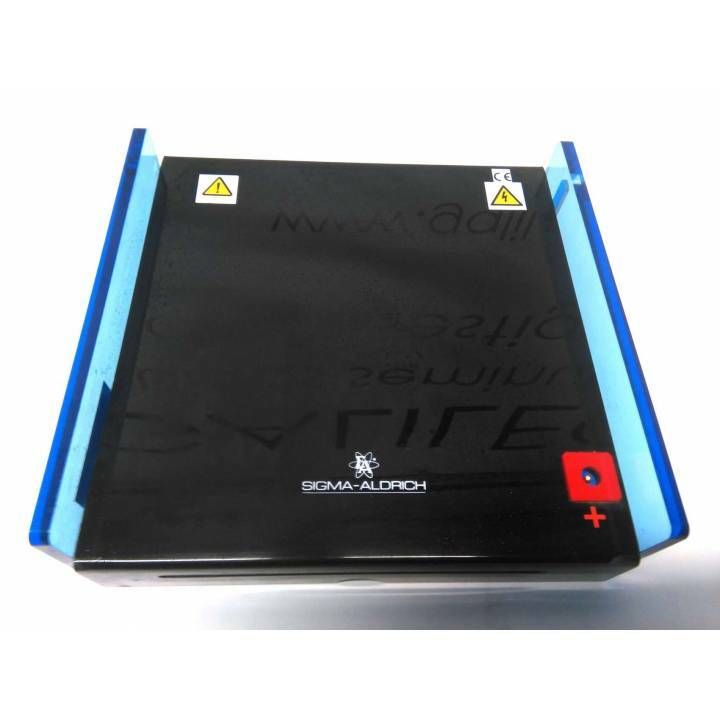 Gels 20X20 cm uniform Dispersion of the heat. Electrodes of long duration.